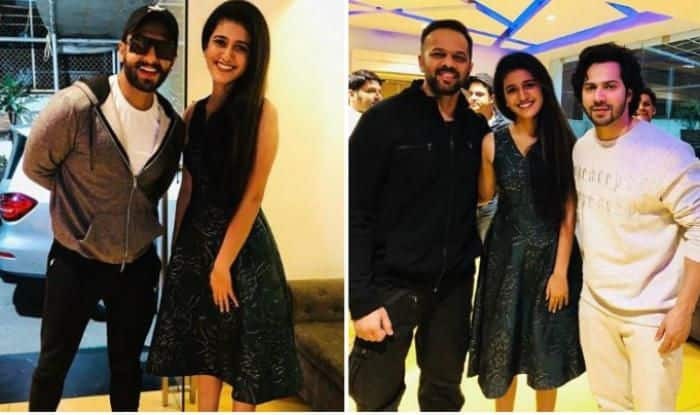 Malayalam actress Priya Prakash Varrier, who became an internet sensation overnight, was recently in Mumbai for Vicky Kaushal and Yami Gautam starrer Uri screening. Earlier today, she took to Instagram to share her fun moments with Bollywood celebrities Ranveer Singh, Varun Dhawan, Katrina Kaif and director Rohit Shetty. In the picture, she is seen donning a beautiful green dress teamed up with minimal makeup and open hair. Well, her pose game is bang on. Earlier her pictures from the screening went viral. Priya can be seen posing with actor Ranveer Singh. The latter upped the pout game. Not only this, Speculations have been rife that she is planning for her Bollywood debut. However, nothing official has been said on the same. It’s not a dream!Met my favourite @ranveersingh He’s dapper and the energy he has is unmatchable! @itsrohitshetty sir I’m a great fan of your work and would love to be a part of it someday Been very fond of you and the dedication you have for cinema since SOTY @varundvn I don’t think there’s anything that is to be said about our very own sheila,chikni chameli and everything she’s yet to be @katrinakaif Special thanks to @vickykaushal09 URI is a must watch! 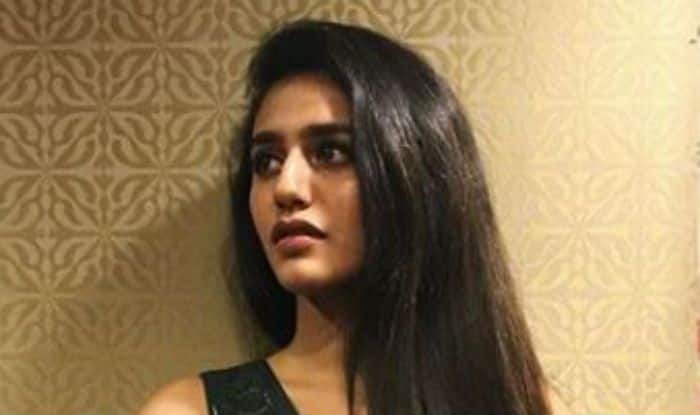 The lovely Priya Prakash Varrier became the talk of the town and the ‘national crush’ thanks to the Manikya Malaraya Poovi video from her maiden Mollywood film Oru Adaar Love that went viral. In the romantic video, she was seen winking at her on-screen lover and redefining the meaning of cuteness. As expected, the wink and cute expressions made the teenager an overnight sensation. but Priya also shared some light moments with Vicky Kaushal as both of them were seen creating the iconic scene that made her an internet sensation.